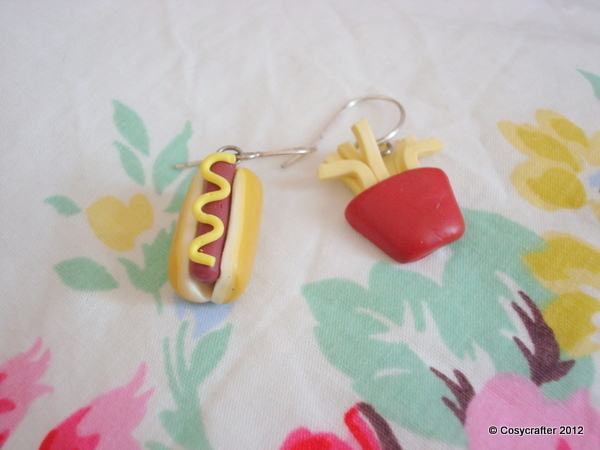 For those of us not inclined to visit the purveyors of cheap meat and chips, here are some unhealthy earrings to ensure that we too can get a dirty little fix of junk food. 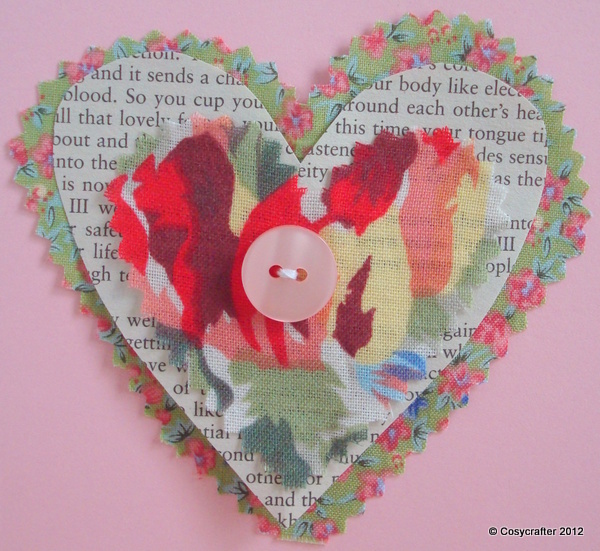 Posted in Jewellery and tagged chips, d.i.y, earrings, food, handmade, hotdog, recycled. Bookmark the permalink.